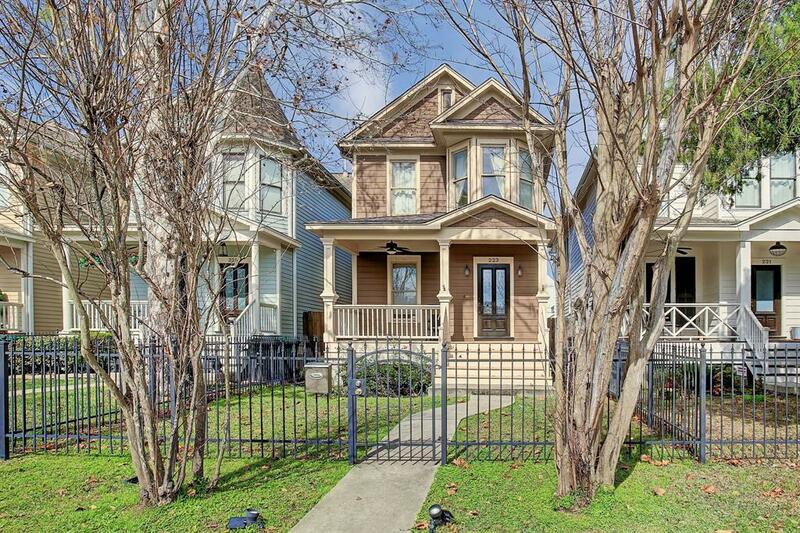 Modern Victorian home just blocks from 19th street restaurants & shops. 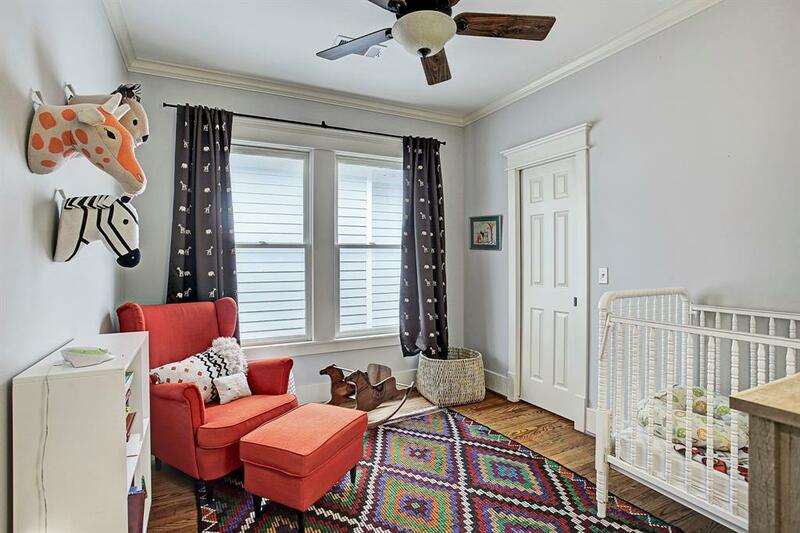 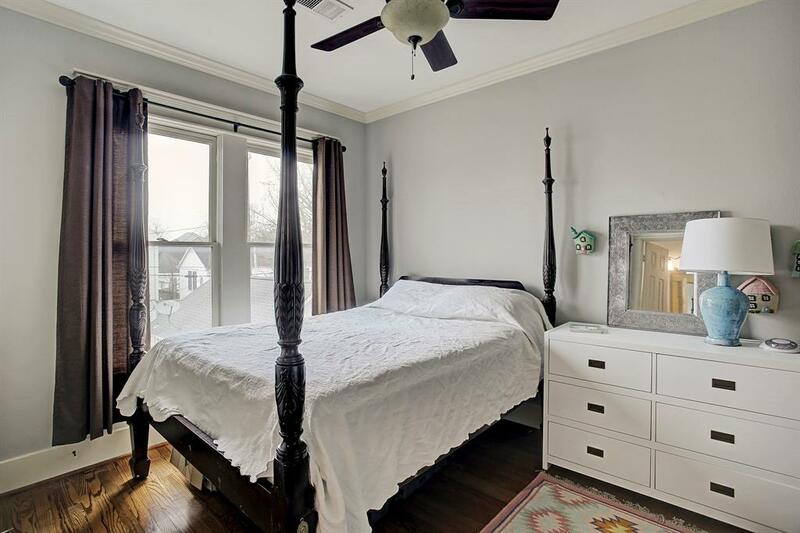 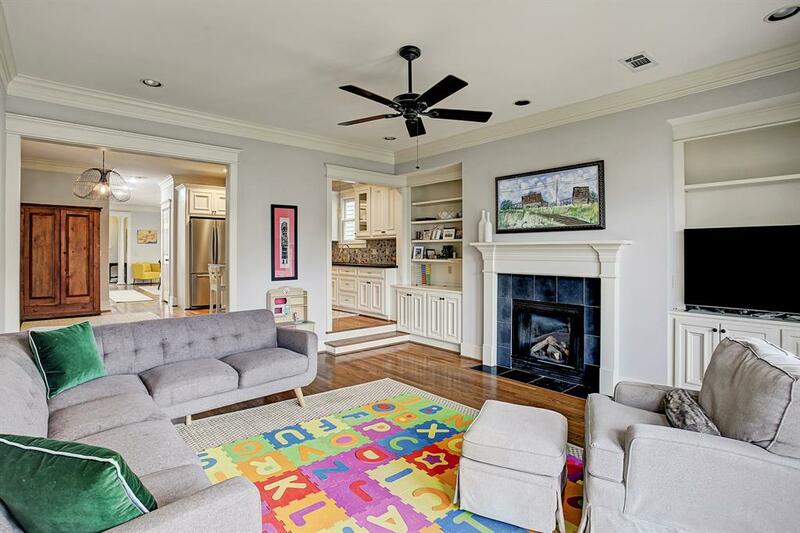 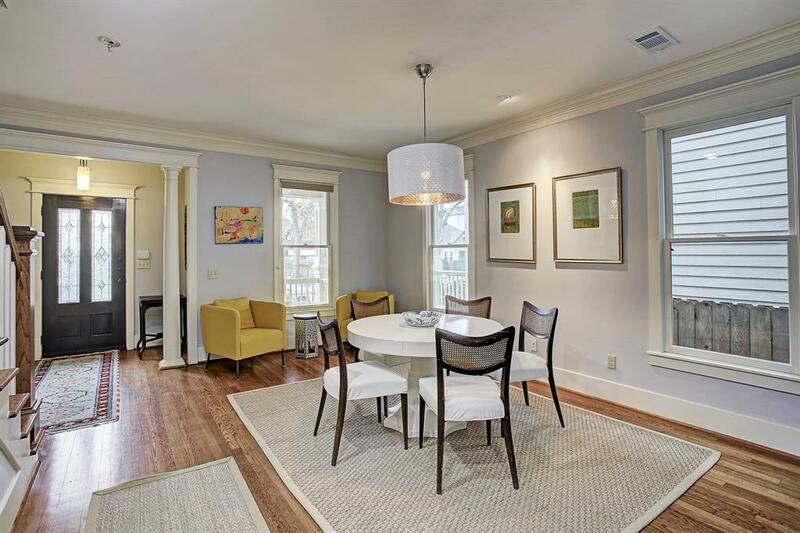 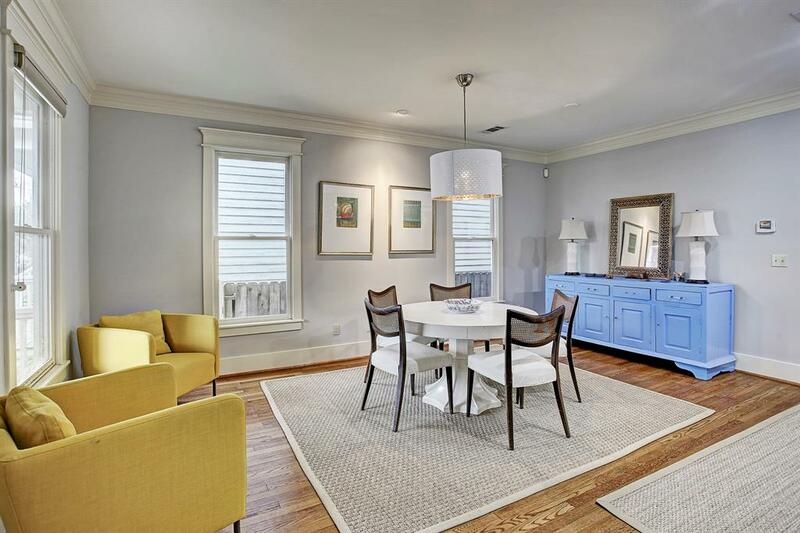 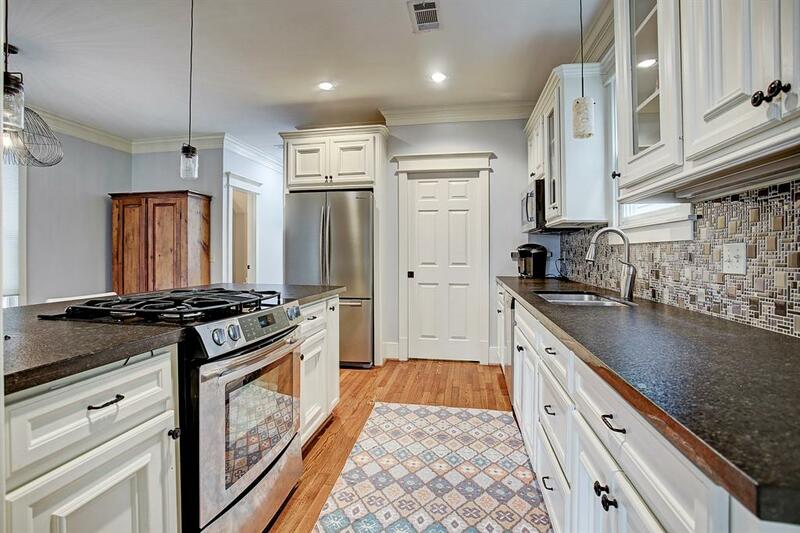 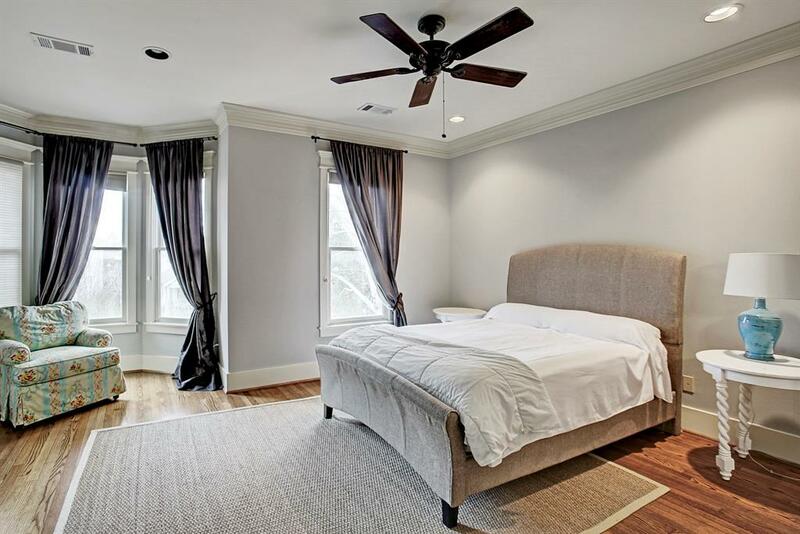 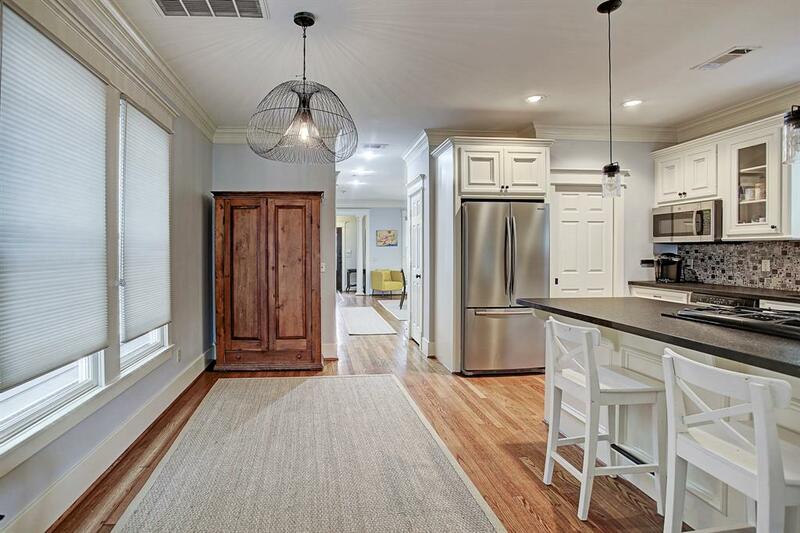 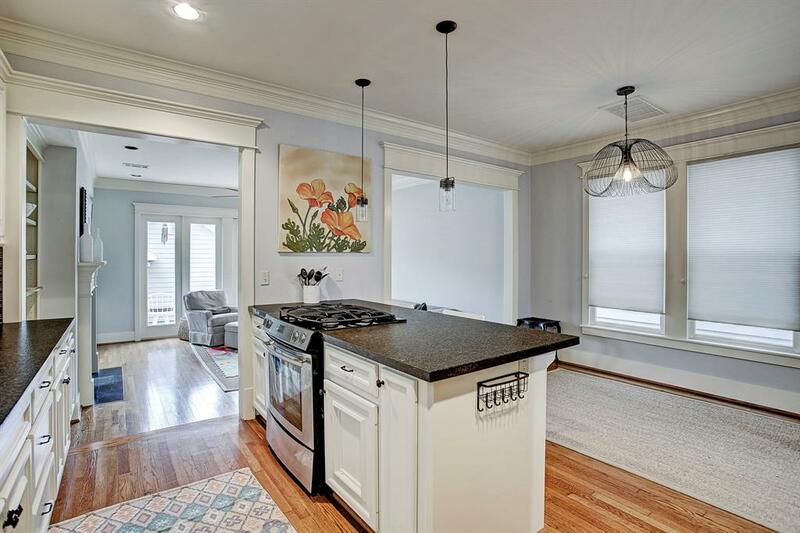 Great floor plan for entertaining, reclaimed hardwood floors upstairs and down + decorative molding throughout. 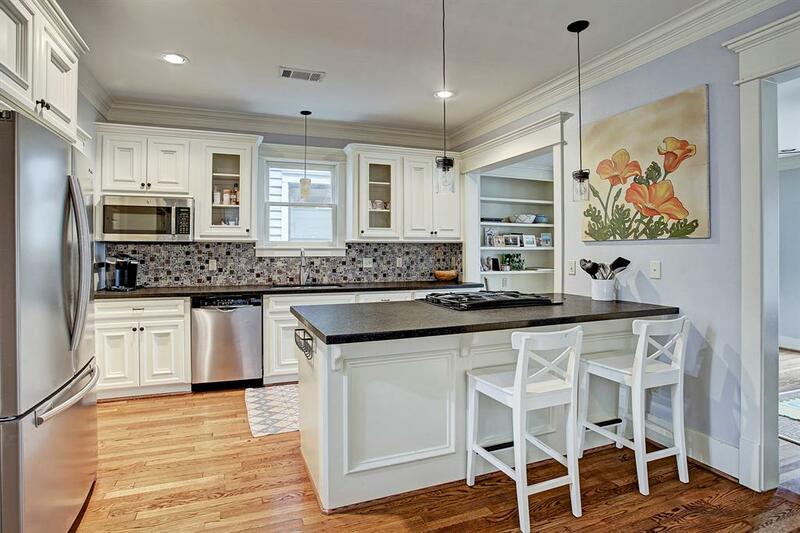 Great kitchen with large pantry, stainless appliances, granite counter tops, breakfast bar as well as casual dining area. 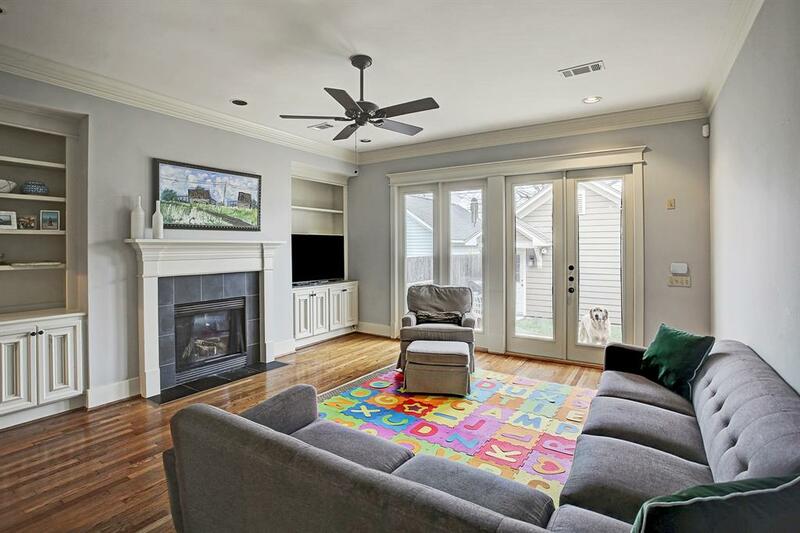 Built-in cabinetry & gas log fireplace in family room with french doors leading to porch and backyard. 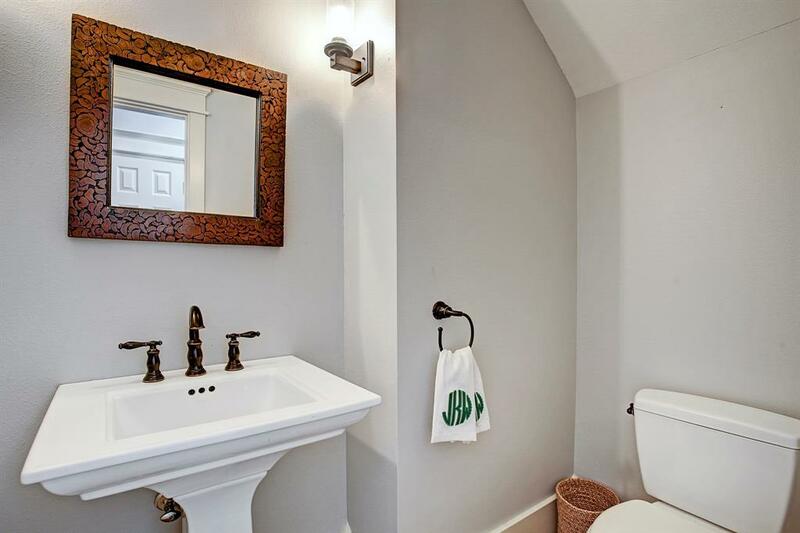 Tank less h2o heater. 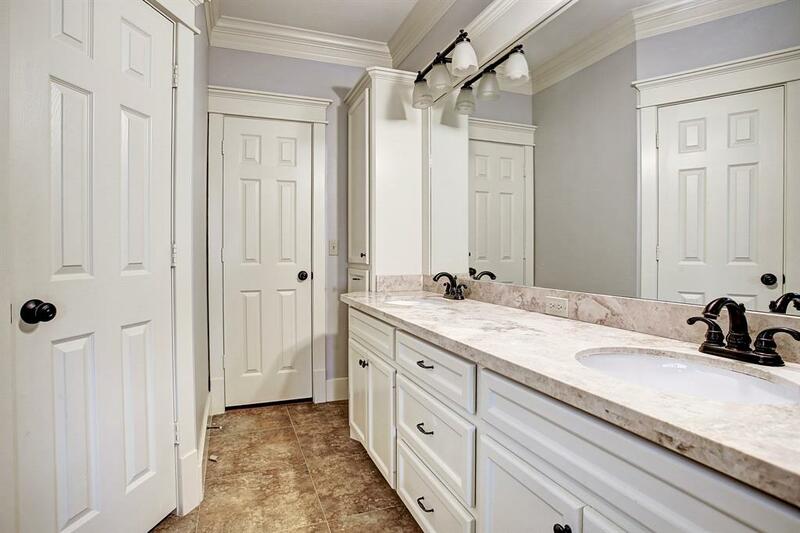 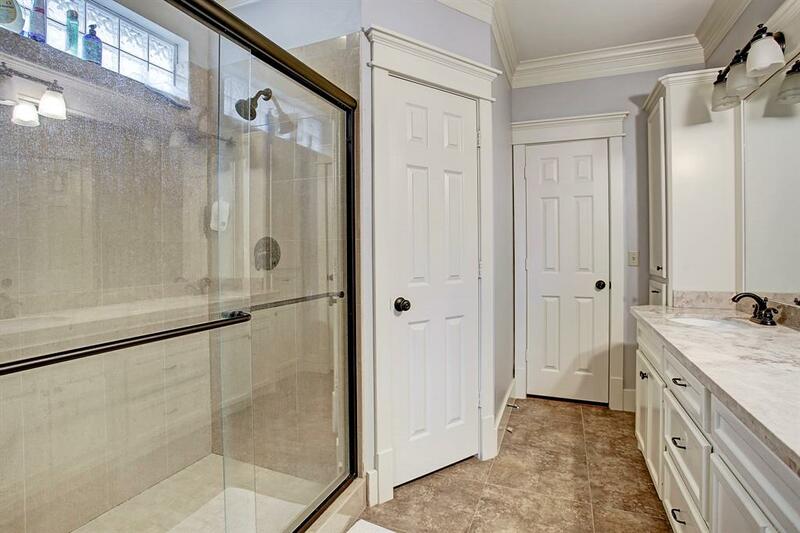 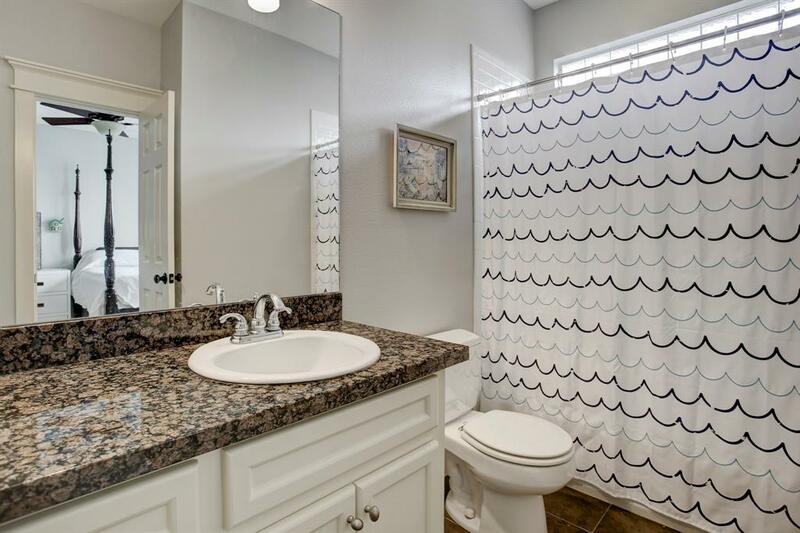 Master with sitting area, large marble walk-in shower. 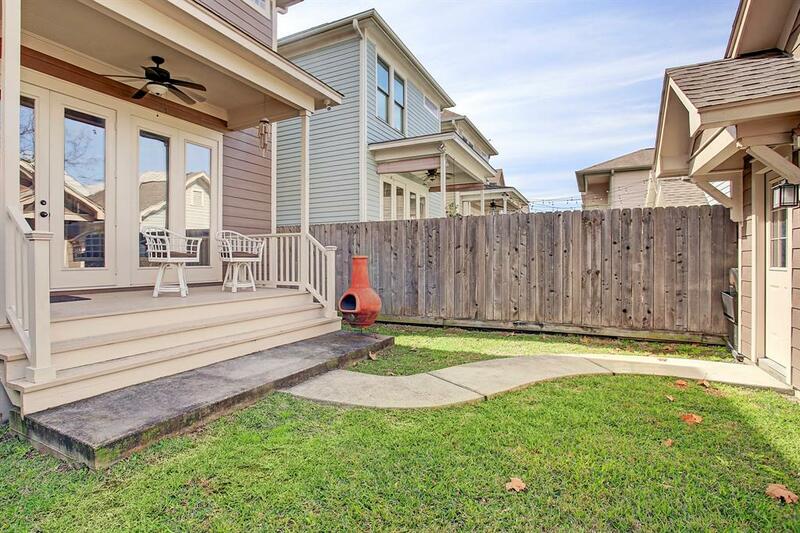 From IH10 north on Yale, L on W 24th St. house on R side of street / From 610 exit Yale, R on Yale, R on W 24th St. house on R side of street / Heading N on Shepherd, R on W 24th St. home on L side of street.